We assist professionals involved in business development. Our process relies on scientifically-proven techniques to boost SALES ENGAGEMENT. When you better connect with your prospects, you reduce friction and can move them forward in the sales process. 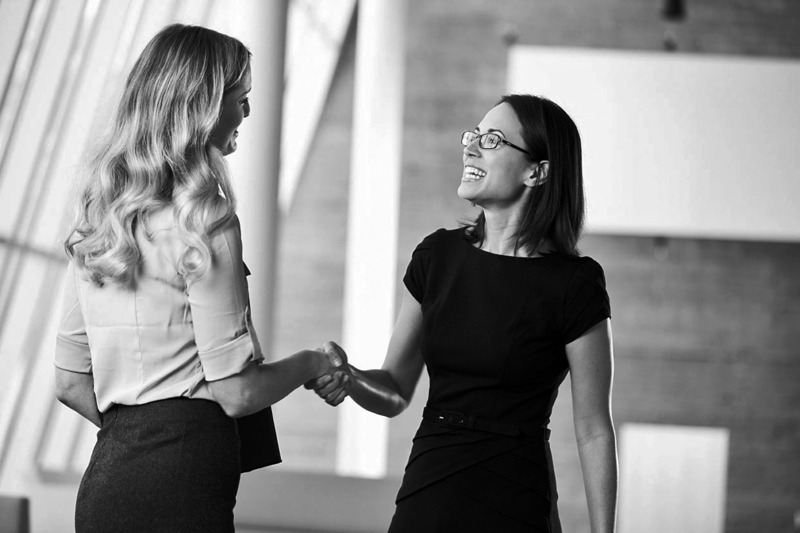 Working together, we create a sales narrative and approach that distinguishes you in the market. Your personalized program mirrors your professional goals within the context of the business sector, marketplace conditions and brand positioning. No two plans are the same. 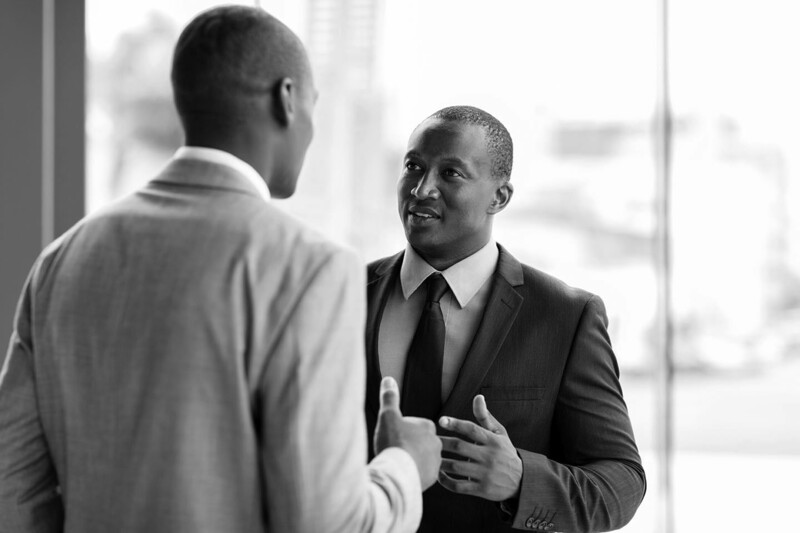 We teach clients how to enhance their sales dialogue and leverage Sellistic’s Proprietary Selling Methods to increase interactions with prospects during 3 key phases of business development. Consumed with networking activities that fail to deliver results? Uncover new methods that boost resiliency so you can connect productively with others to grow your business network. Frustrated with your prospecting outcomes? We coach a simple, repeatable process that is easy-to-apply and can be very effective. 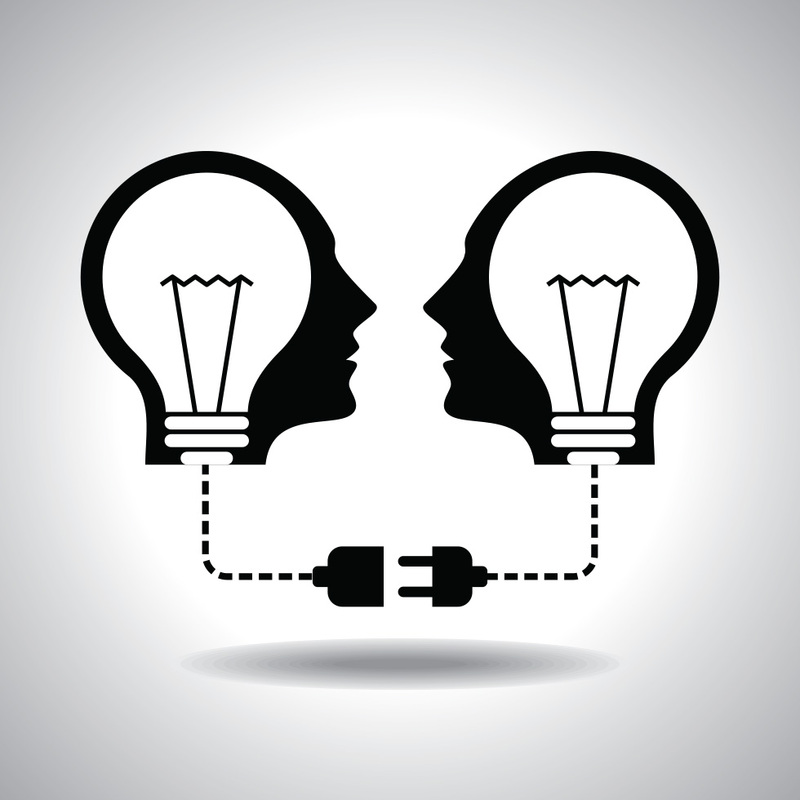 Do face-to-face meetings result in prospects appreciating why they should buy from you? Discover how to create a consistent approach that allows prospects to experience a difference. Understand your target market…determine new strategies…ensure relevancy and optimize engagement to increase favorable outcomes and drive more sales. We offer a complimentary Discovery session to learn about your challenges. We then tailor a plan to your needs. What follows is a process that allows you to develop a unique set of engagement skills that compliment your existing strengths and increase your presence in the marketplace. 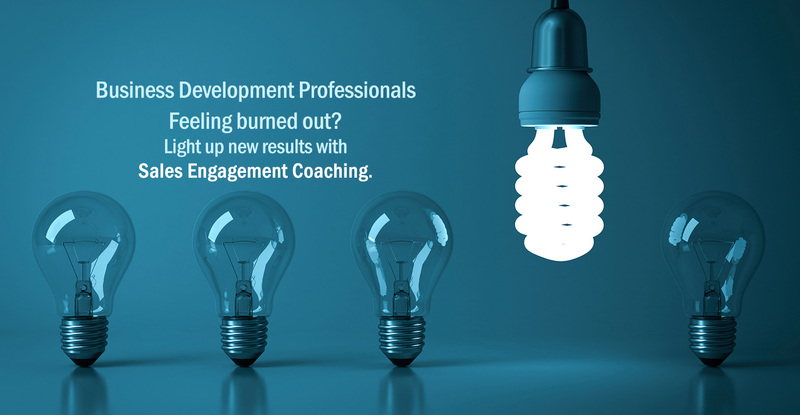 Through a series of one-on-one coaching sessions, you will uncover how sales engagement can change your results! Our program will facilitate in you a Mindshift that leads to new strategies for aligning your services to target market issues. Be confident knowing we pride ourselves on providing clients with solutions and support to develop some quick wins and enable strategic implementation of the techniques. We can guide you through the process in as little as 90 days. The program consists of one coaching session per week that is 60 minutes in length. The sessions are linked together to address the 3 key phases that form a robust sales engagement plan. Each session builds on the prior lesson and by the end of the program you will be applying your personalized SALES ENGAGEMENT narrative to drive your business forward in effective and unexpected ways. For those interested in substantial long-term possibilities, we have an extended package that includes development of your sales narrative, application of SALES ENGAGEMENT techniques and real -time feedback on effective networking, call planning, and constructive evaluation of your actual presentation pitch—both skills and content. The unique dynamic Jeff brings to the table is his knowledge of brain science and techniques for leveraging human nature that can fundamentally change and expand how you approach business development. Jeff founded Sellistics with an appreciation that these dynamics can provide you with a powerful change that ultimately delivers better overall interactions with prospective clients and stronger business results. 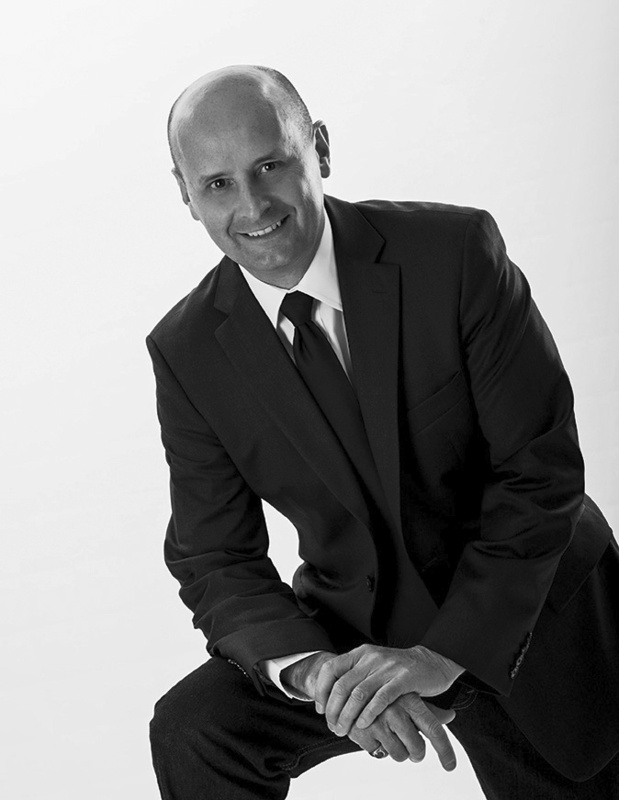 Jeff has spent over a decade inspiring B2B and B2C sales people with coaching and consultative training. 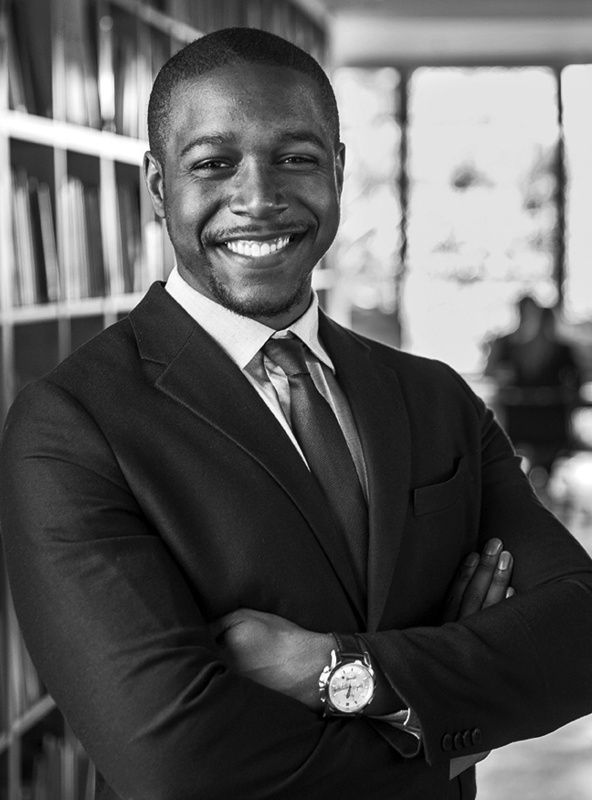 When he partners with you, he draws from sales experience gained in 5 industry classifications including Fortune 100 Financial Services & Insurance, Fortune 500 Manufacturing, Wholesale trade and Dealer-Direct Programs. After accumulating this experience, in 2007 Jeff began sales coaching at the Fortune 500 level. Two years later he launched his own sales coaching business. In 2012 he joined a Fortune 100 company to deliver training, coaching, and onboarding to sales professionals. This opportunity also provided him with first hand coach-the-coach and train-the-trainer skills. In this role he earned 4 national recognition rewards for his contributions. Jeff has a Degree in Business Administration from Duquesne University and a Master Certificate of Executive Leadership from the University of Notre Dame. Talk with Jeff about some of the success stories people have experienced from his coaching. Then discover how you can leverage his services for your benefit. “Jeff has used creative coaching strategies with me to help me stop and think about what I say, how I say it, and how it impacts my prospect/customer. Look to Jeff if you want to improve your client engagement performance.” Matt B. “[Jeff] has taught me new sales techniques along with new strategies of selling which have helped my career greatly.” David P.
“Jeff is a great motivator and coach! Through his guidance and coaching I have been able to develop techniques and strategies that have enabled me to successfully network with others to help me grow.” John S.
“Jeffrey is one of the most contagious, inspiring, and motivating coaches I have ever worked with.” Christine J. “[Jeff] is a great facilitator; empowering others to do their own best thinking.” Dennis D.
“[Jeff] has helped me unearth my under-utilized strengths and capitalize on my professional talents and prowess.” Tremain M.
“I highly endorse [Jeff’s] services as a coach to other young professionals.” Ryan S.
“I turned to Jeff without hesitation and asked him to be my coach for three reasons; he is passionate about coaching, cares about your development, and he gets results.” Tim E.
Find stability in your life and paycheck when your business development activities are supported with stronger sales engagement skills. If you would like to experience more productive networking, prospecting, and first-call sales appointments – Sellistics program is targeted to support people like you. Our practices and this type of delivery are in short supply. Those who receive them gain a distinct competitive advantage in the marketplace and ability to stand out from the competition. Call today to discuss your current situation, the business development challenges you face, and explore how our collaborative approach can assist you with reaching your goals. Sellistics, LLC, is a domestic Limited Liability Company registered with the Ohio Secretary of State, Charter Number 1794474. “Sellistics” and “Intuition-Linked Selling” are registered trademarks. © 2008, Sellistics, LLC. All rights reserved. © 2018, Sellistics, LLC. All rights reserved.